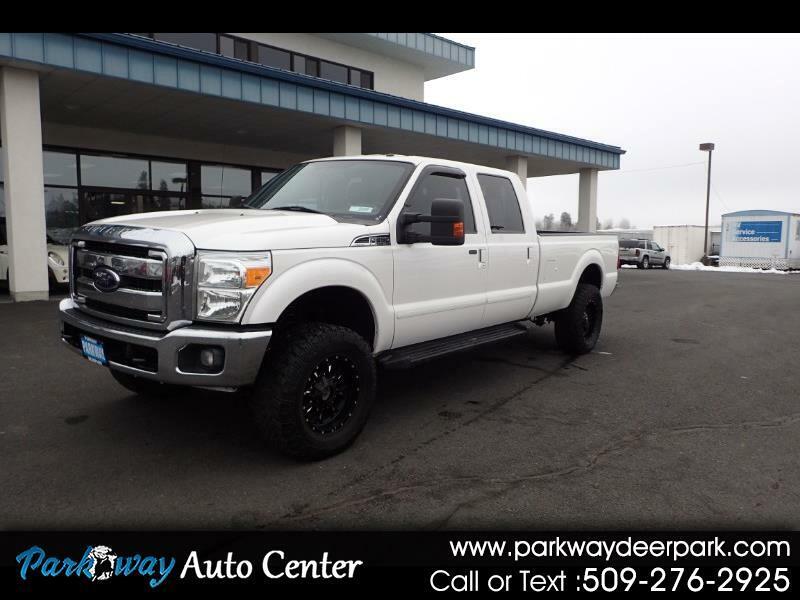 featured today is a 2012 Ford F350 Super Duty, 4X4, 0 accident truck, 6.2L V8 gas engine, Crew Cab. Dont miss this one !! Message: Thought you might be interested in this 2012 Ford F350.